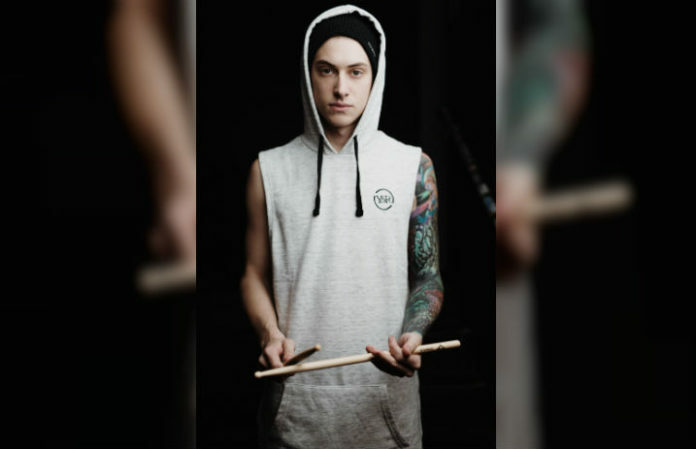 The Word Alive’s Luke Holland is widely recognized for his mega-popular YouTube covers. But in his latest YouTube video, he’s keeping things original. Holland teamed up with Alternative Press to bring you his playthrough of TWA’s title track of their new album Dark Matter. “'Dark Matter' is our self-titled track off of our brand new album Dark Matter, and it's definitely one of my favorites to play live,” Holland says. The video was filmed by Jeremy Tremp with audio by Cameron Mizell. Dark Matter is out now and hit No. 1 on the iTunes Metal Chart. You can purchase it here.